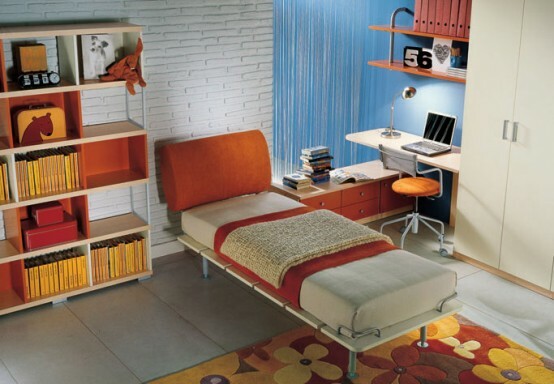 A cool teen bedroom design isn’t the simplest thing to do. 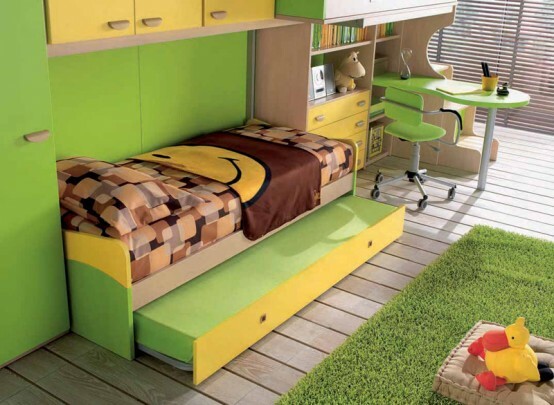 Although here, on DigsDigs, we’re very passionate about it. 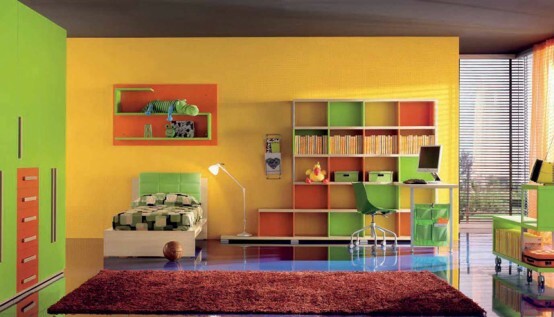 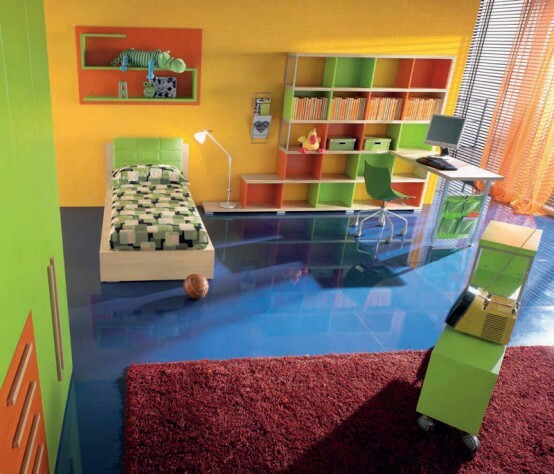 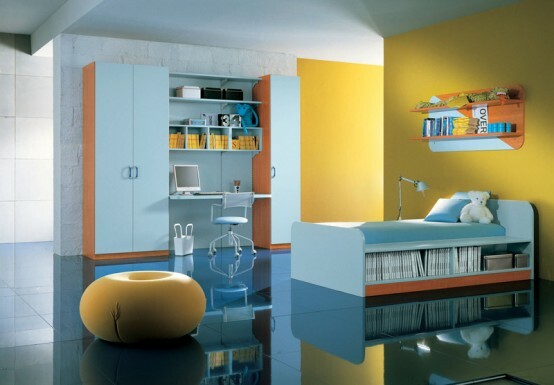 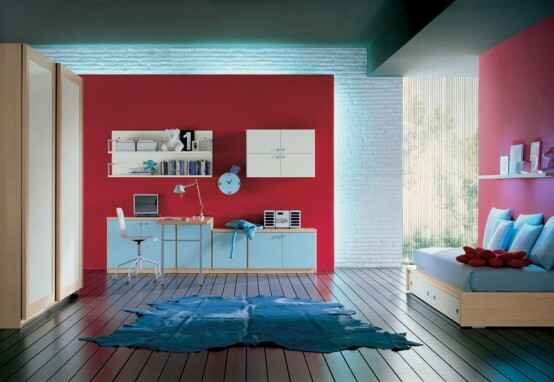 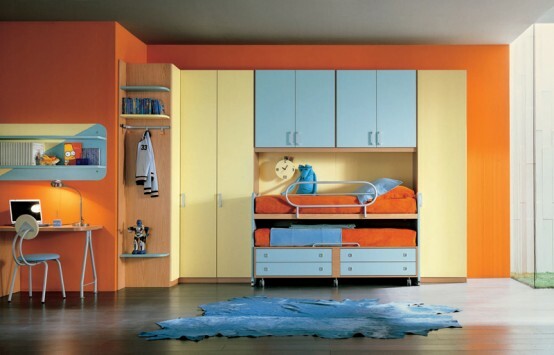 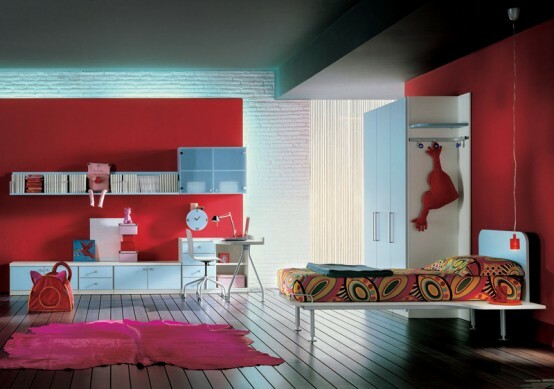 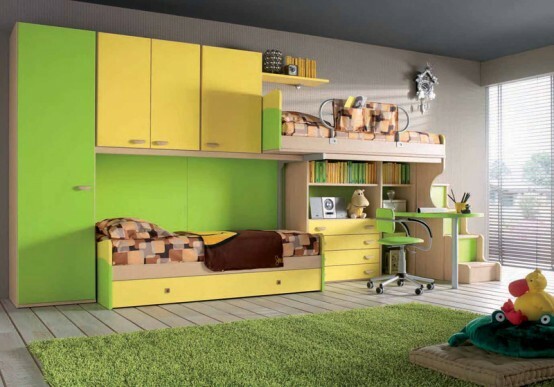 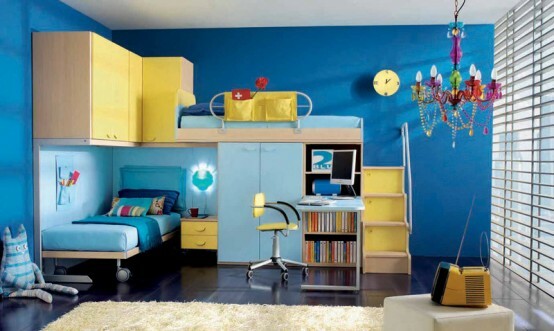 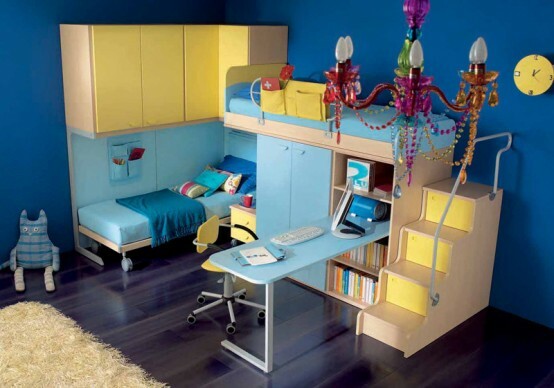 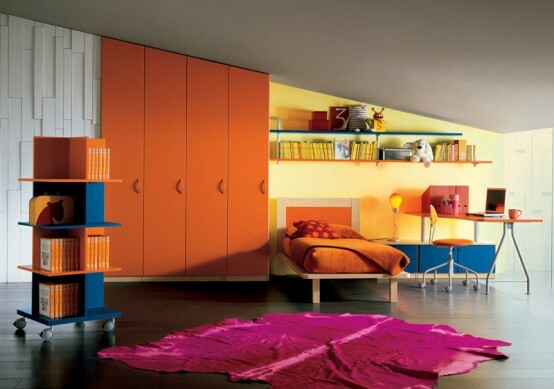 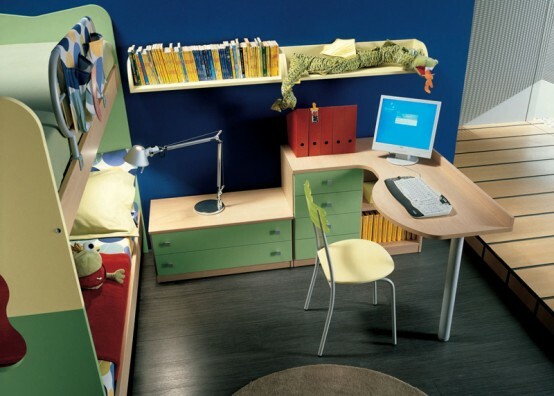 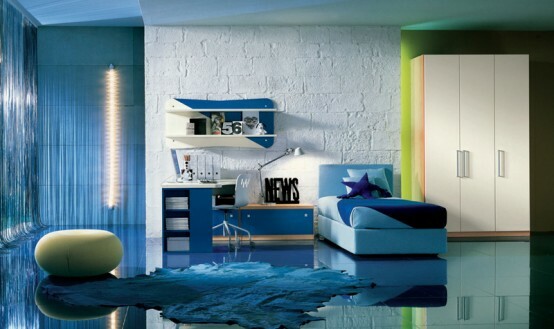 We already showed you some interesting teen, boys and girls rooms but we always search for more. 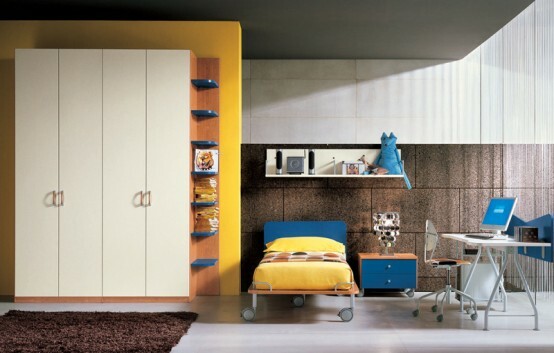 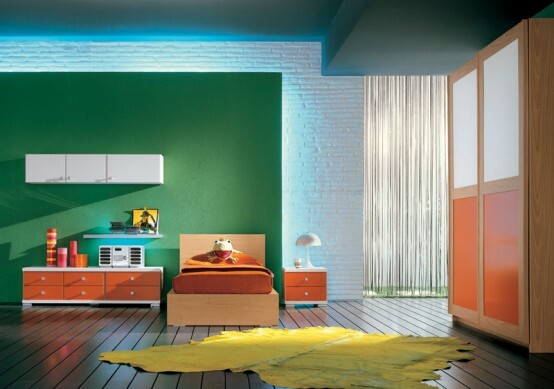 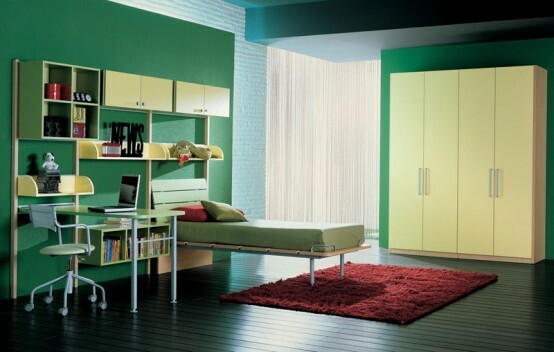 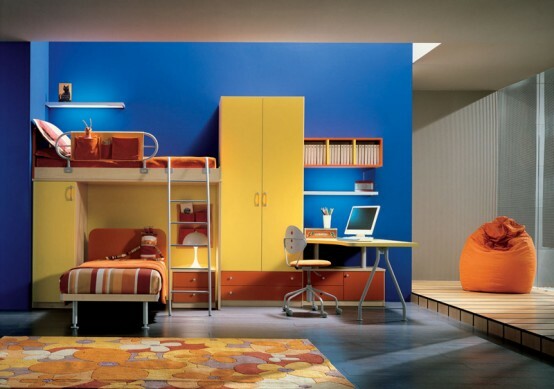 Teen bedrooms that you can find on pictures below are designed with furniture by big Italian furniture manufacturer, Corazzin group. 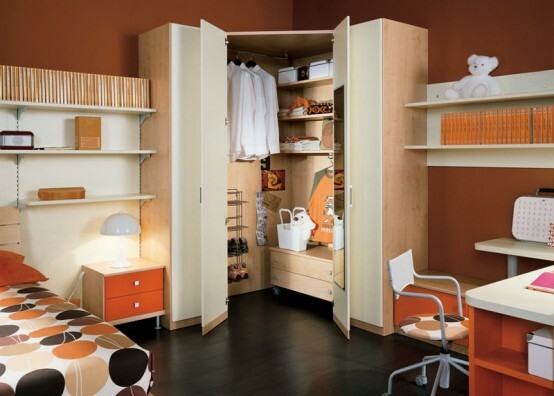 They mostly are very thoughtful and stylish. 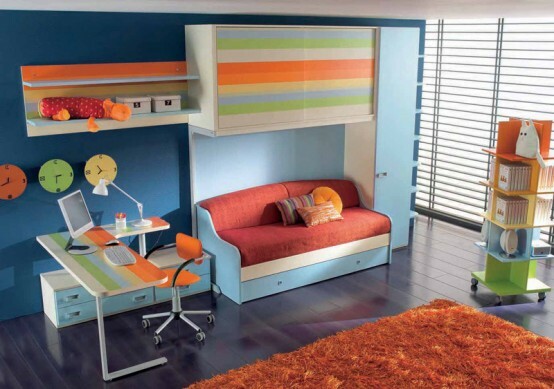 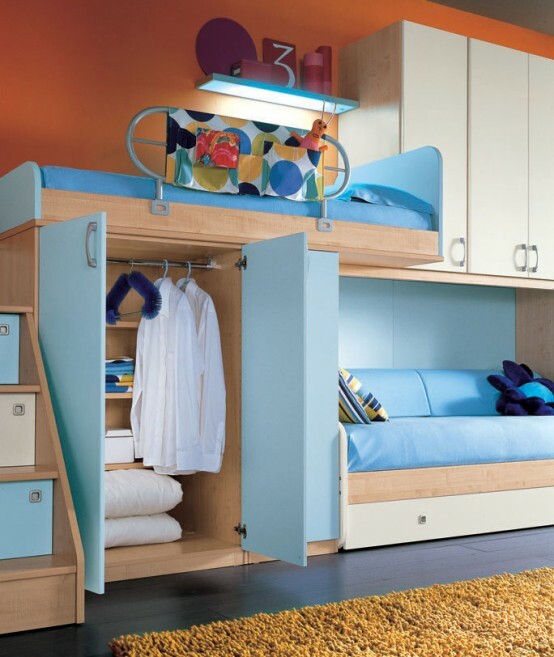 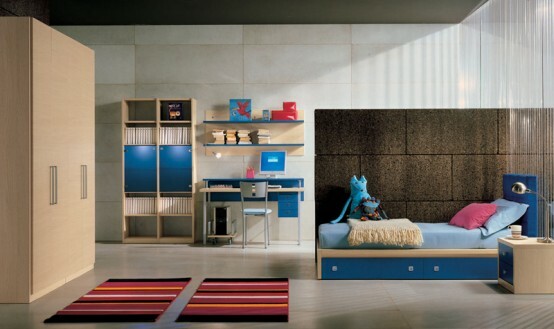 Interesting furniture solutions allow to create uncluttered spaces where teens could study, sleep and meet with friends. 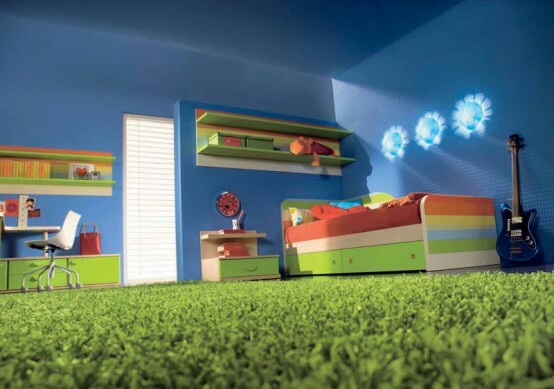 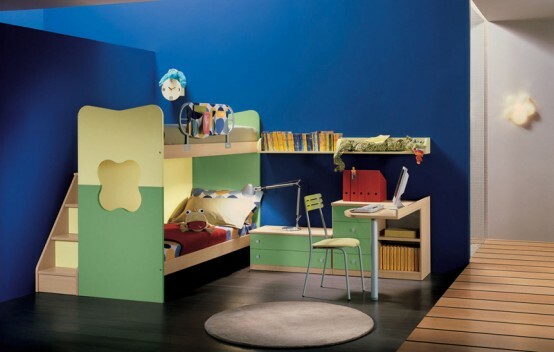 In case you need some ideas to design bedroom for your growing kid, you definitely can learn something from these pictures.